The first club time trial of the Spring happened on a beautiful Saturday morning. Great day, great racing everyone! 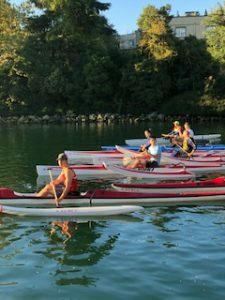 Next post OC6 Novice paddling 2019 starts in May! !